This region encompasses the hills and mountains of the Raukūmara Range from the East Cape and Te Araroa down to Urewera National Park and all the farming, flat land and beaches in between. The arable land has been traditionally used for hill country sheep and cattle farming, forestry and flat land horticulture. The long coastline, rivers and tributaries give access to many types of fishing and water sports. 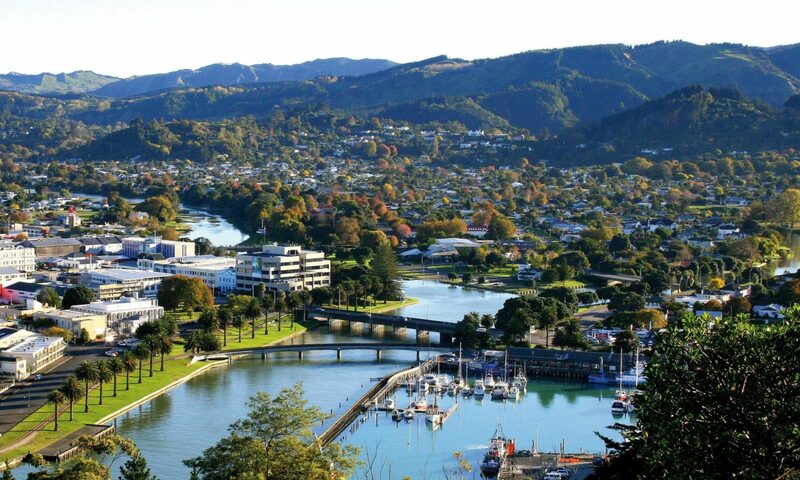 The Gisborne district has a temperate climate, with hot, dry, sunny summers and a long autumn harvesting season. While in winter there is very little snow settling, it is cold enough for chilling fruit buds, tinged with plenty of rain and sometimes frost. Spring is heaven, with warm days and cool nights to start the bud burst. The three roads into Gisborne and the East Coast from the north, south and west are long and windy and 3 hours from the next city, which makes Gisborne a destination, but there is an abundance of accommodation, vibrant eateries and plenty to do and see within the region when you get there. The region's strength is in the horticulture, agriculture and abundance from the sea. A staggering amount of fish, seafood, meat, cheese, wool, honey, wine, beer, fruit and vegetables are produced for the local and international market from this region. Good-quality, affordable produce is never hard to find in the local markets.